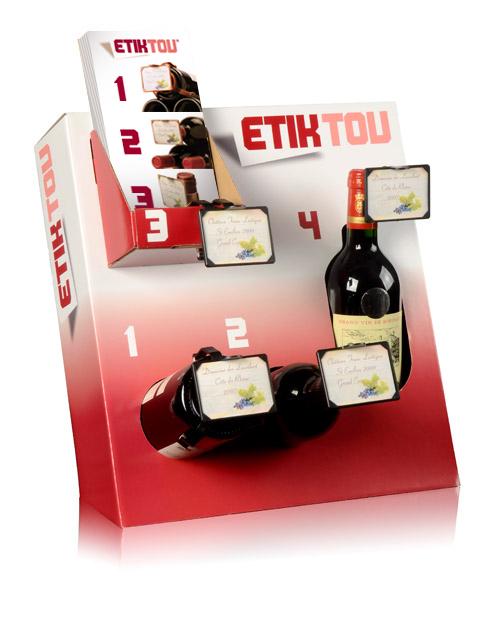 Cardboard display case allowing the presentation of all possibilities offered by the Etiktou label support. 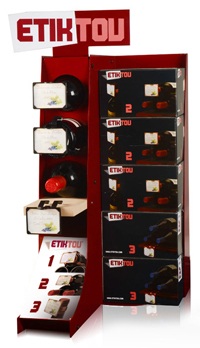 It will find its place on the counter of your store to promote this innovative product. The display case is delivered flat with 100 Etiktou leaflets. Display case delivered free of charge with your first order. * Do you not have Adobe Acrobat Reader?